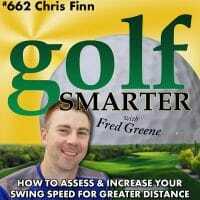 662: Chris Finn has just presented 2+ years of research at TPI’s annual World Golf Fitness Summit. 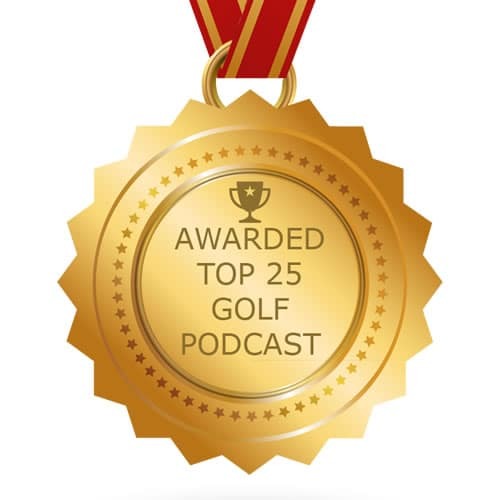 After studying amateur golfers between ages 10-68, he and his team at Par4Success have established the top three tests related to swing speed. 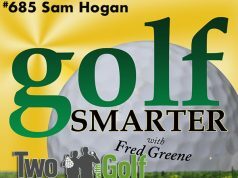 If you’re interested in increasing your swing speed up to 50%, depending on your age, in only 12 weeks, then you will find this interesting and helpful. WIN! WIN! WIN!! 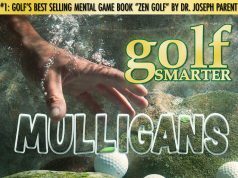 Congratulations to Michael R of Edmonton, Alberta, Canada who just won an online lesson from Mark Durland of DurlandGolf.com. Each week we’re giving away a different prize including free online lessons, a SeeMore putter, and more. Click here to enter. Deadline is Midnight PT/3aET each Sunday. The winner will be announced by random drawing at the end of each new episode. Some restrictions apply, see details on our website. Congratulations to Gary McCormick of San Jose, CA! He is our first listener to confirm he’s joining us for Topgolf Crush in San Francisco, can’t wait to meet you! Hey Kenneth Cestari of Shrewbury, NJ, Conrad Branson of San Francisco, Steven Hollar from Stanley, NC, you each have till 5pPT, Monday, November 12 to RSVP. (Not all have confirmed, stay tuned for the final “pairings”) If you can’t make it or don’t RSVP, your space will be forfeited. Prizes are not transferable. Transportation and accommodations NOT included. Thank you so much for your tax deductible donations to the Tony Manzoni Memorial Golf Smarter fund. Tony Manzoni passed away on 10/13/18. This fund for The First Tee of Coachella Valley benefits the children in the Palm Springs, Palm Desert greater area. For details please click here to learn more, make donations, and visit many articles, tributes, podcasts, and videos that have featured Tony. Next articleThis Golf Aid Helped Major Winners Justin Rose, Rory McIlroy, & Jordan Spieth! It Can Help You!